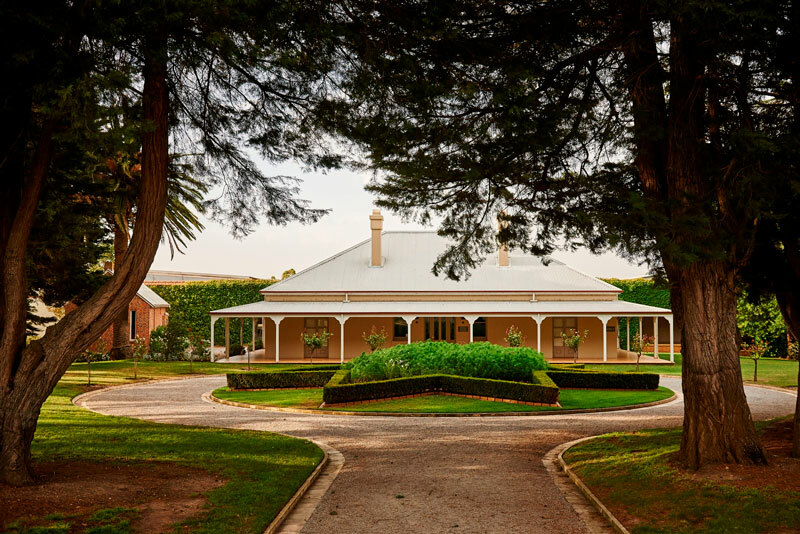 Dive into the Domain Chandon experience, where twists and turns lead to new wine horizons and beautiful surprises. 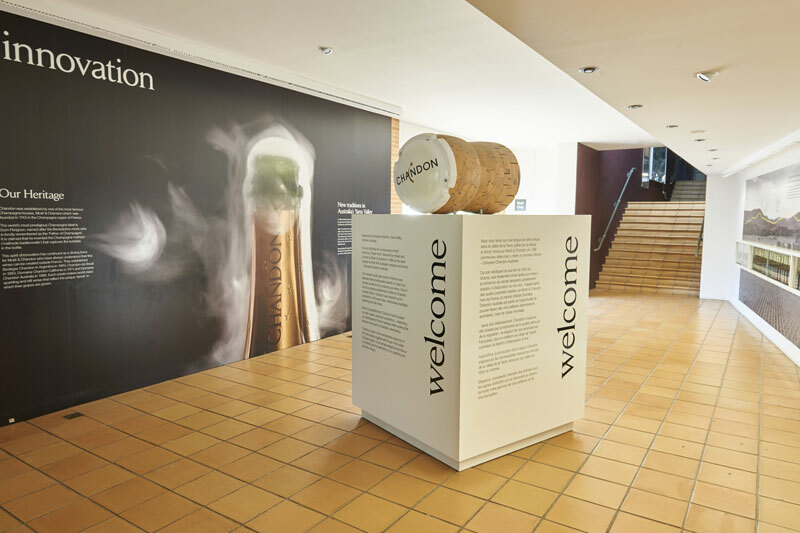 A visit to Domaine Chandon is a truly unique wine experience where enthusiastic and knowledgeable hosts build understanding of the wonder of winemaking. For food fanatics, a sophisticated and relaxed meal can be enjoyed in the Greenpoint Brasserie, matched by incomparable views of the glorious Yarra Valley. 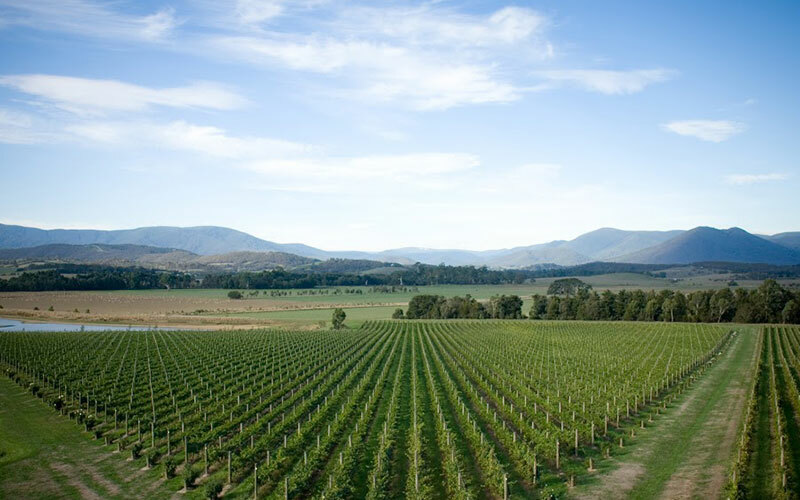 Domaine Chandon flies the flag as the only Australian sparkling specialist with genuine French heritage. 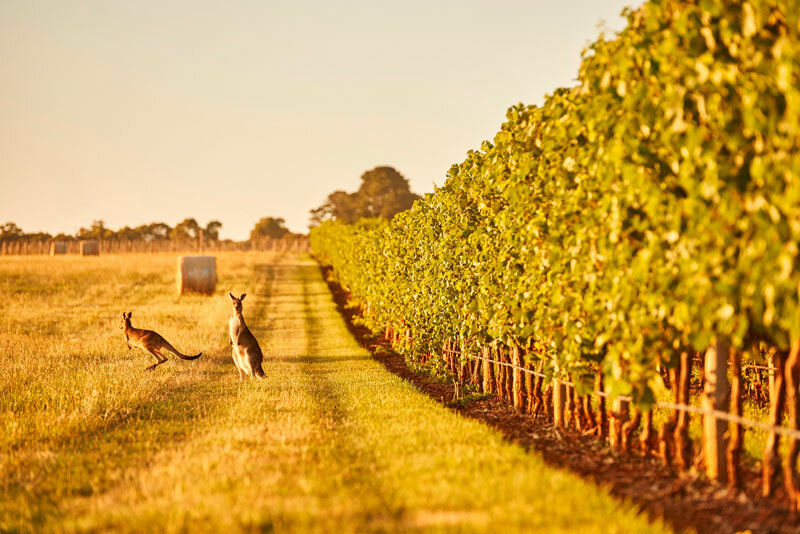 Established by French Champagne house Moët & Chandon in 1986, Domaine Chandon is renowned for making premium méthode traditionnelle sparkling wines and some of Australia’s most highly regarded cool-climate still wines. Méthode traditionnelle is the alchemy of bubbles. 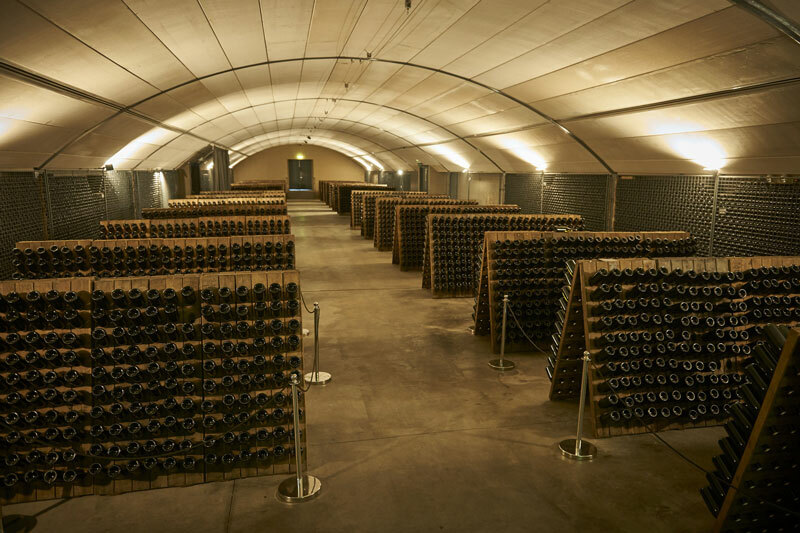 Centuries ago, the practice ripened in France’s Champagne region, where the grape juice underwent two separate fermentations – one in barrel, the second in bottle, producing exceptionally fine, tiny bubbles. 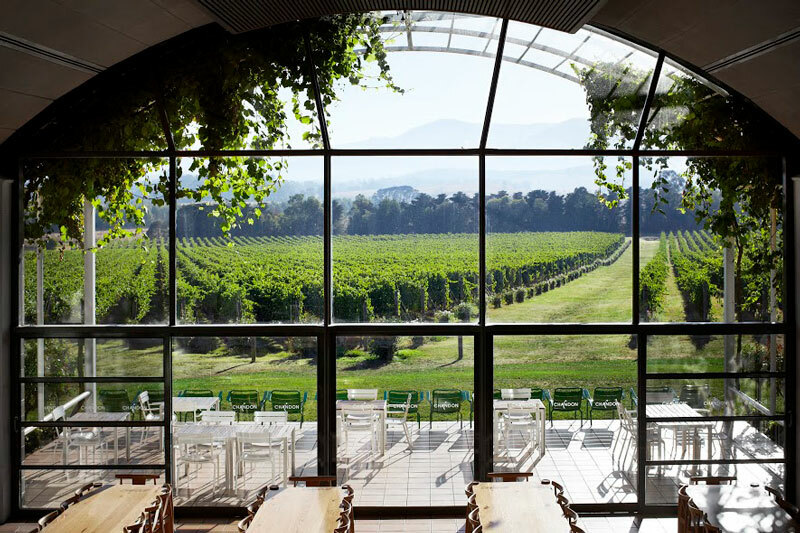 With the most spectacular view in the Yarra Valley, a visit to Domaine Chandon’s winemaking home is a truly unique wine tourism experience.